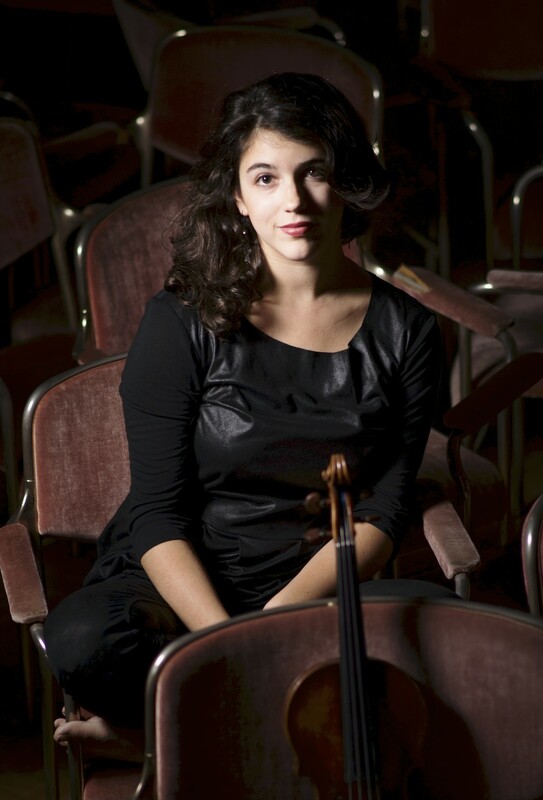 “We are thrilled to be welcoming violinist Maia Cabeza to Southwell Music Festival for the first time. Hello! My name is Maia Cabeza and I’m a violinist based in Berlin. 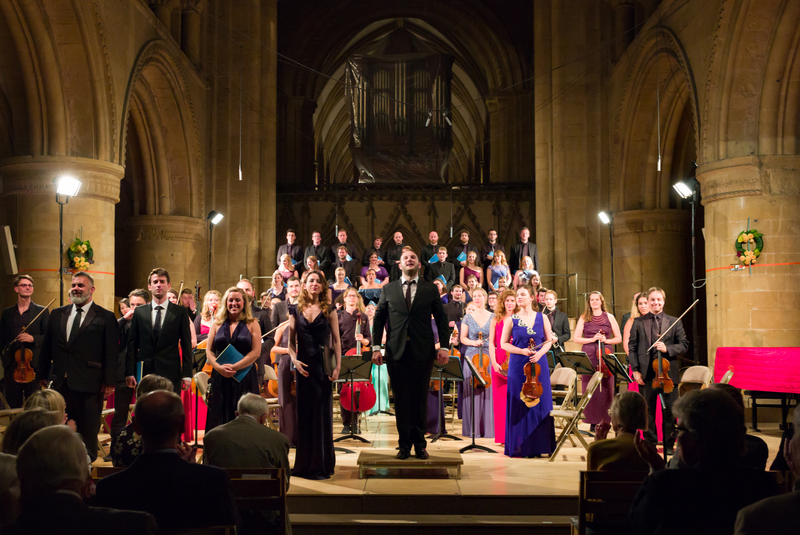 I play in a variety of ensembles, doing a mix of solo, chamber and orchestral performing. 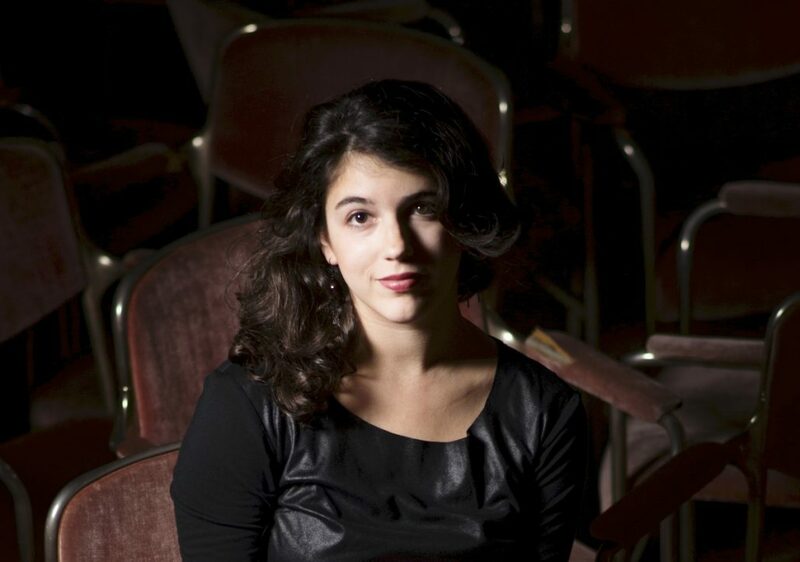 I am especially passionate about chamber music, and feel lucky that I have the chance to regularly meet and collaborate with interesting musicians who come from different backgrounds and offer unique musical perspectives. 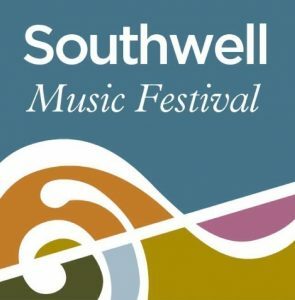 This will be my first time to Southwell Music Festival, but I am already looking forward to meeting new people and performing great music! I actually love all the pieces I will be playing, but I’m particularly excited about playing Poulenc’s “Le Bal Masque”, a song cycle for baritone and chamber ensemble set to poems by the French surrealist poet Max Jacob. Not only is it an incredibly fun and absurd piece, but the instrumentation is rather large for a chamber group, making the opportunity to perform it this summer a special one! 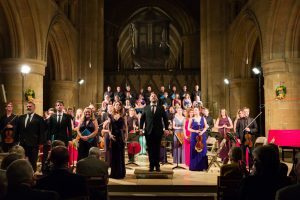 Maia is supported at the Southwell Music Festival by Tarisio.